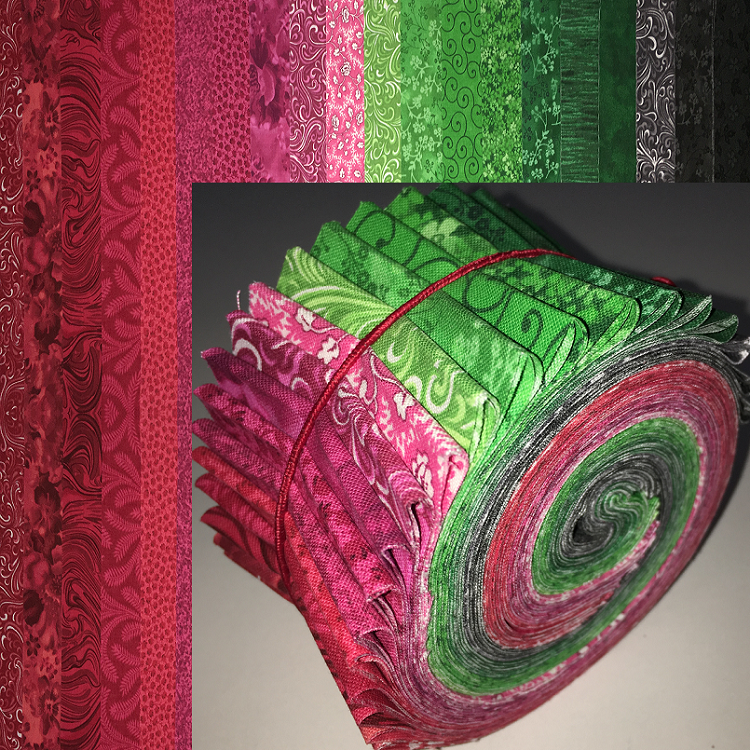 (20) 100% cotton watermelon gradient - 20 shades ranging from lightest green to reds and black. 2.5" x 44/45". Premium cotton - 60x60tc (quilt shop quality). All fabrics are hand-selected and are guaranteed to be premium quality.